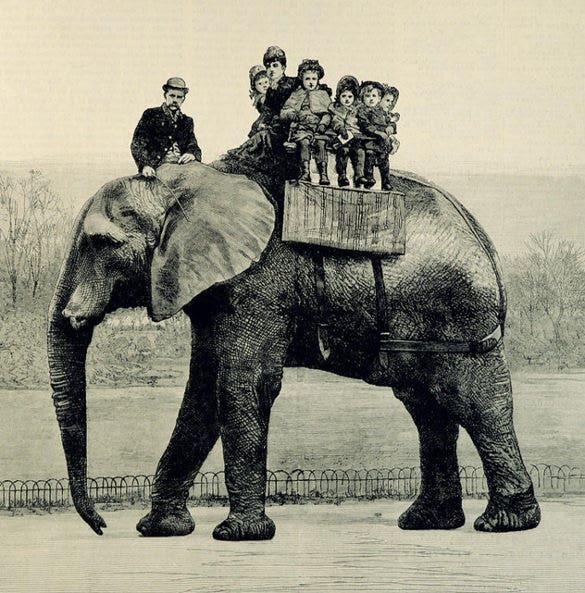 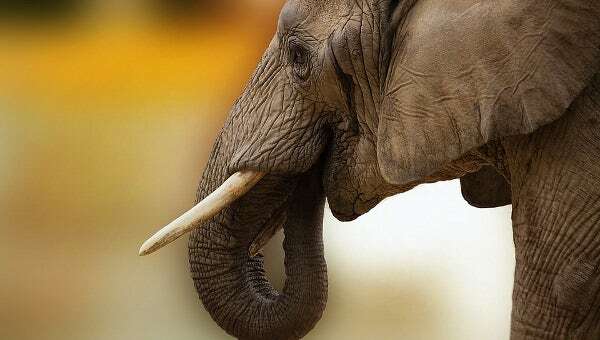 In some cultures elephants are considered to be super lucky. 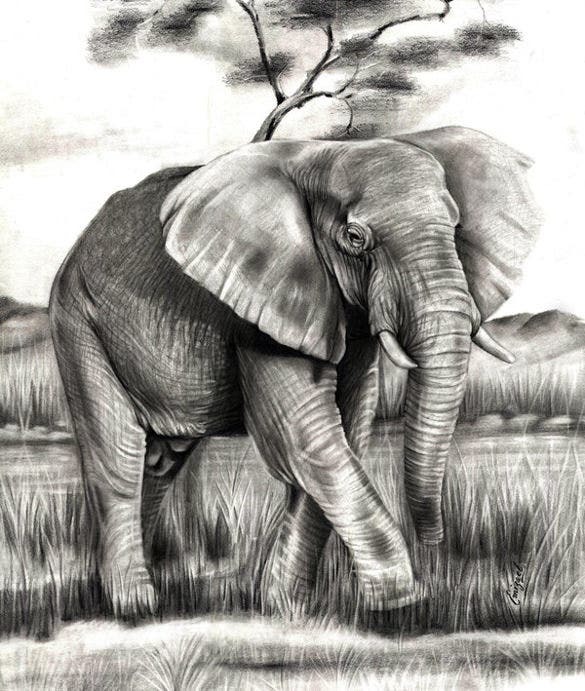 Not only are they lucky but they are also a sign and symbol of strength and power. 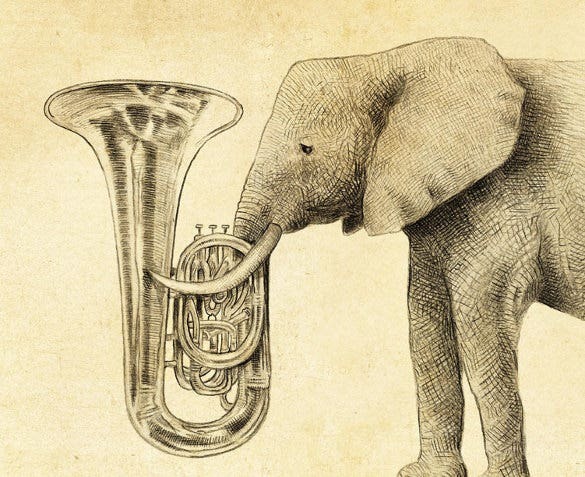 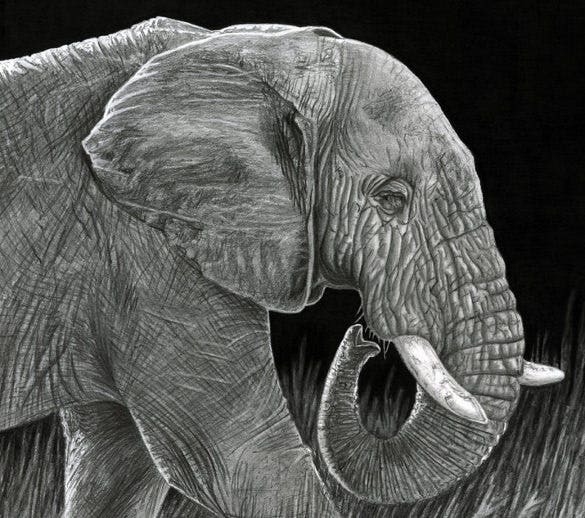 A lot of people use elephant drawings in their posters, flyers and logos. 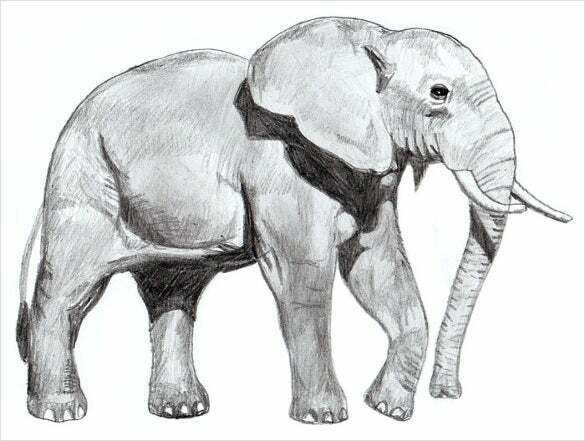 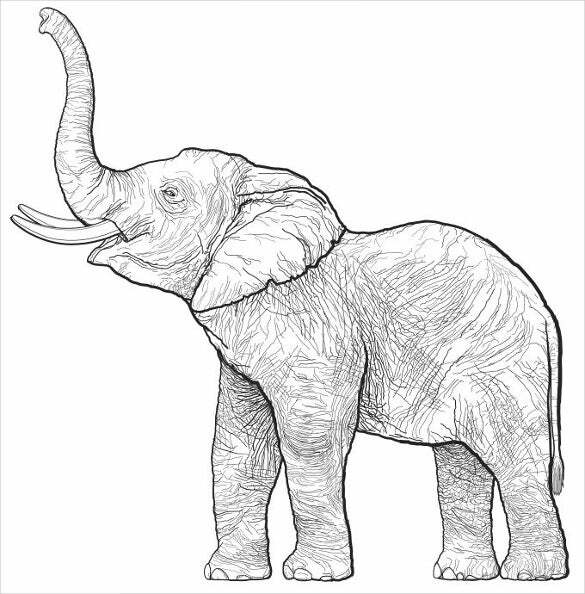 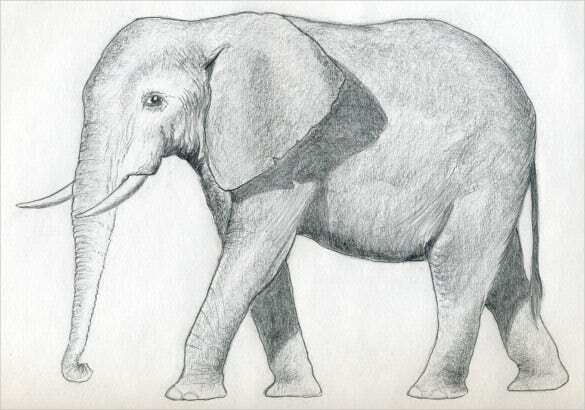 This wide range of elephant drawing templates comprises of numerous elephant images. 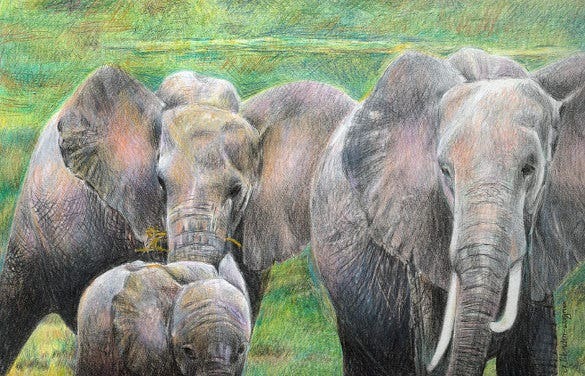 You can also see Deer Drawings From standing to walking, swimming elephants, baby elephants, elephants walking in herds and mother baby elephant pairs, there are all kinds of related drawings. 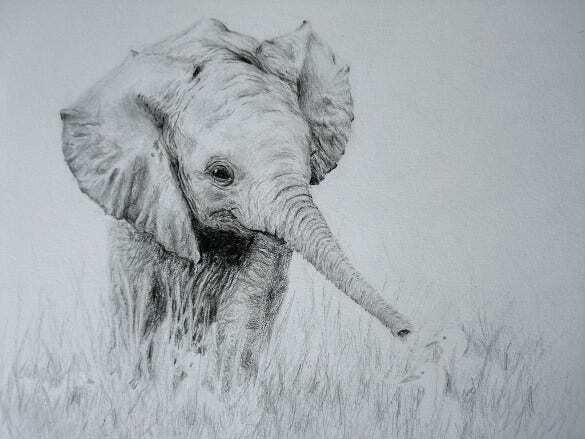 These easy to download and print elephant drawings are absolutely adorable. 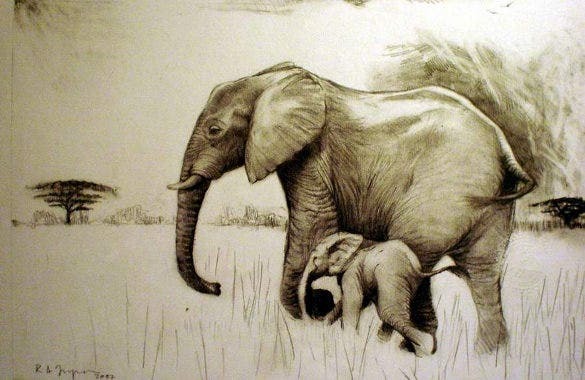 Kids and adults both love them equally. 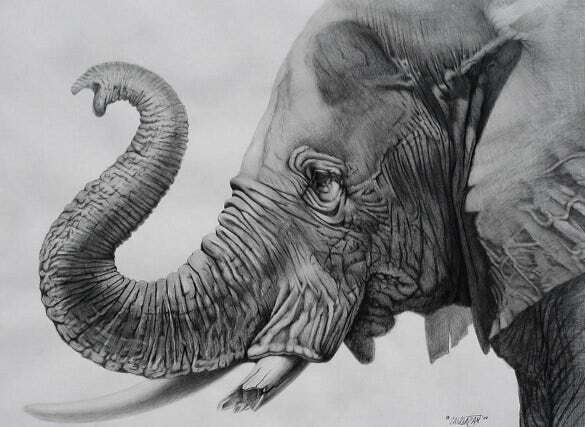 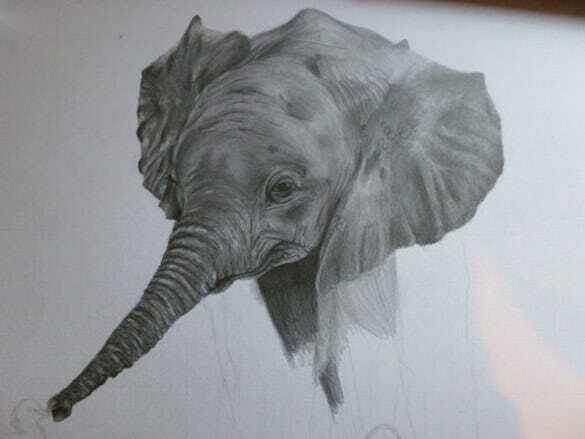 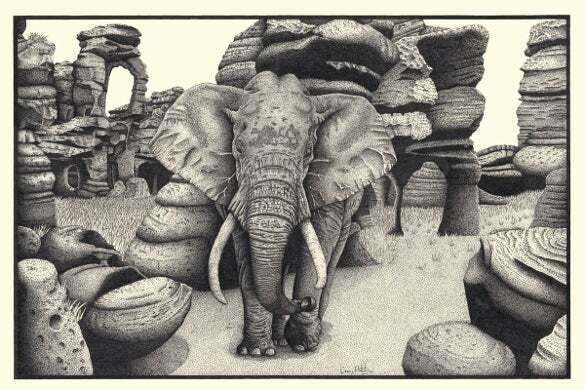 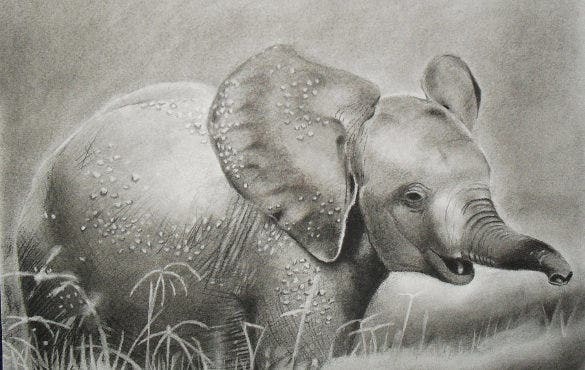 Some of the elephant Pencil Drawings even have breathtaking and complex design patters inside the elephant body.